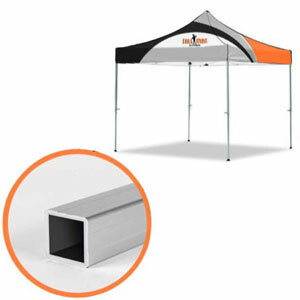 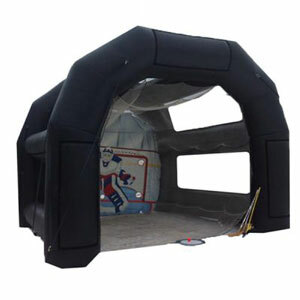 Our horizontal popups are easy to setup and durable enough to use again and again. 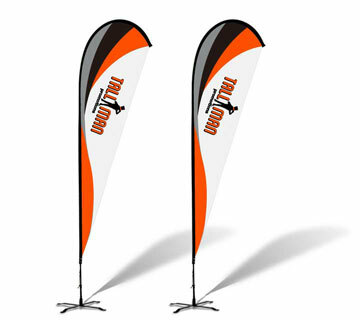 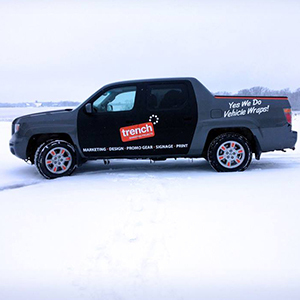 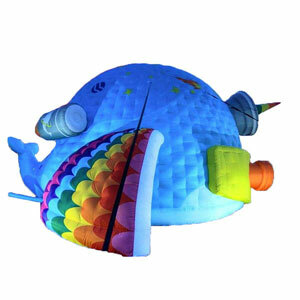 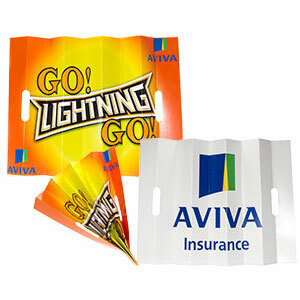 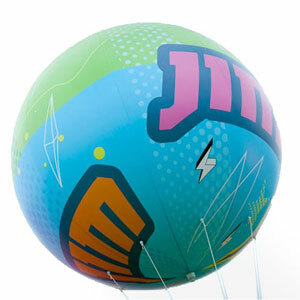 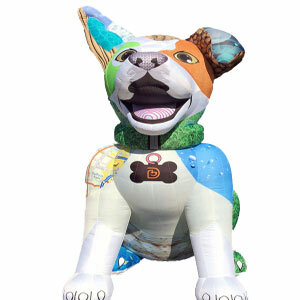 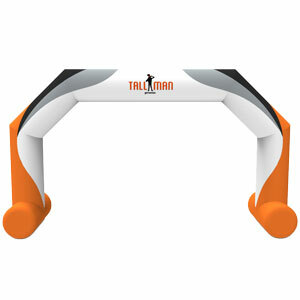 Horizontal popups can be used as a wall, an advertisement or to display your company logo at a tradeshow. 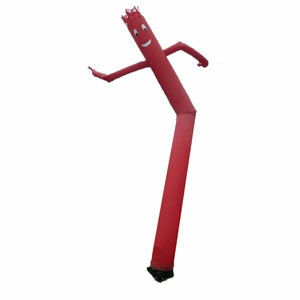 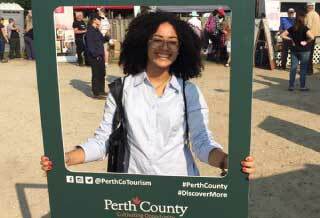 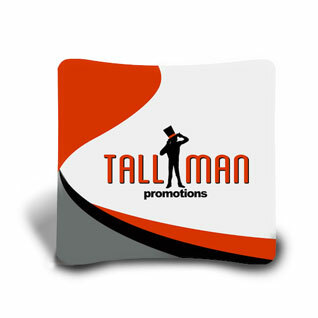 You bring the idea and we can work together to find a lasting result that will impact your business or community event. 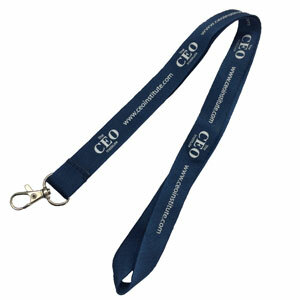 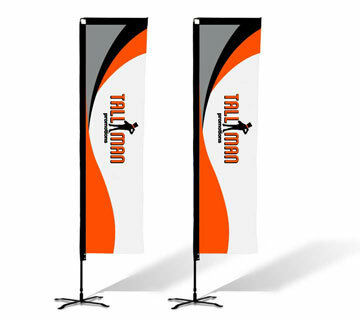 We can also create two different designs, one for each side. 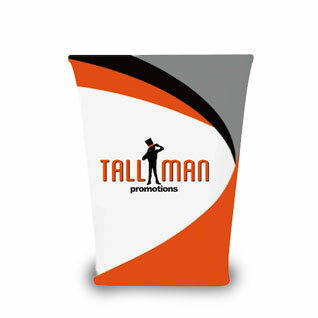 We print in pantone colors, so send us your design and let’s get to work. 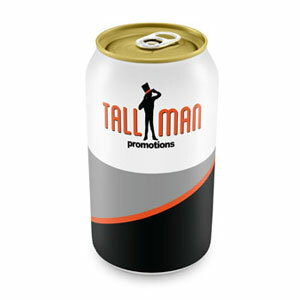 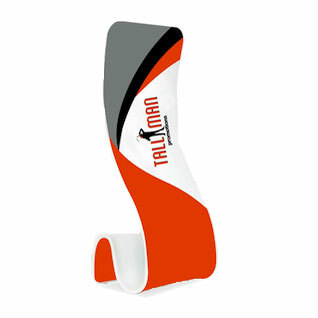 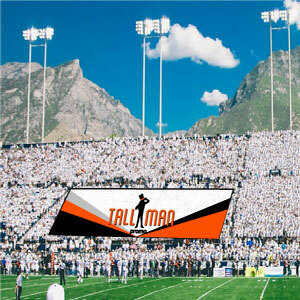 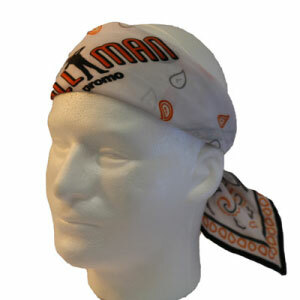 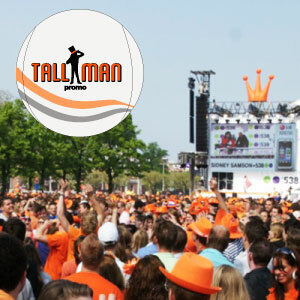 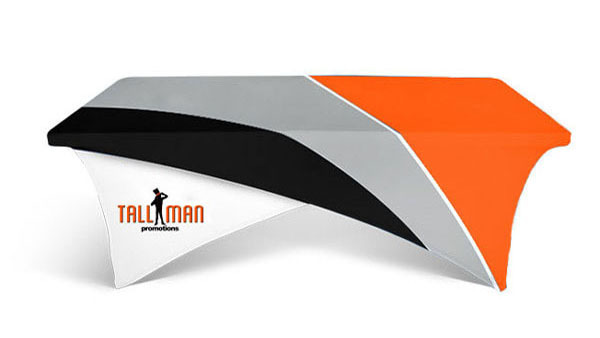 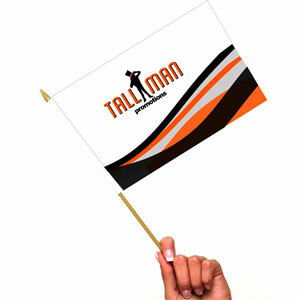 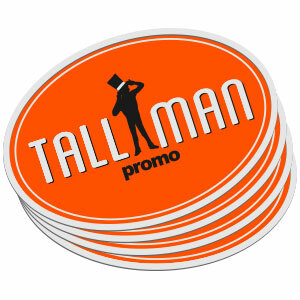 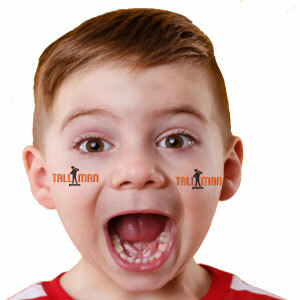 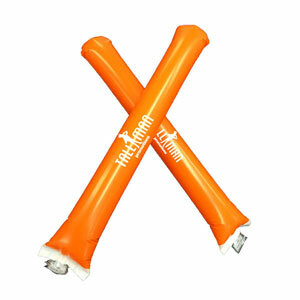 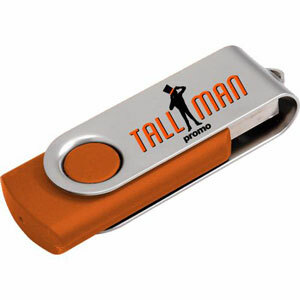 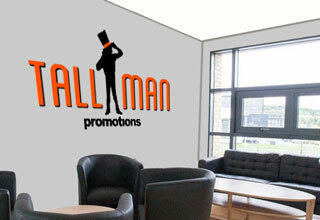 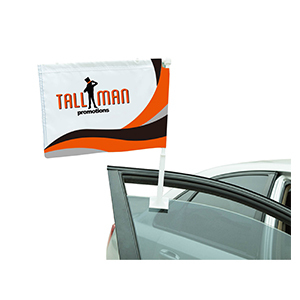 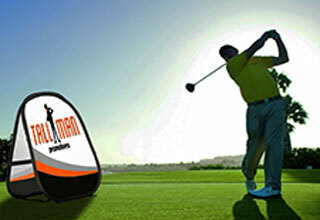 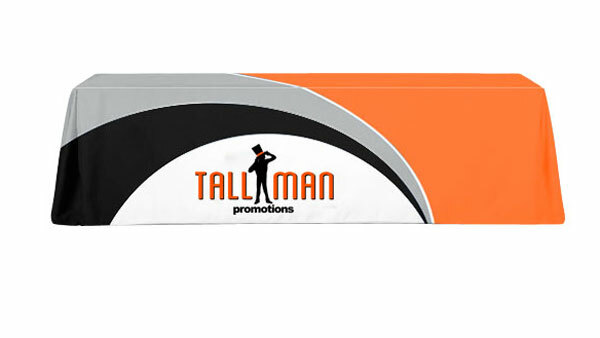 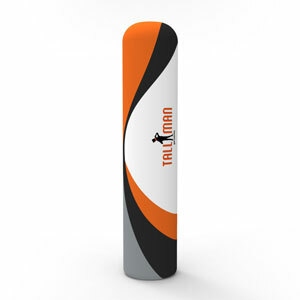 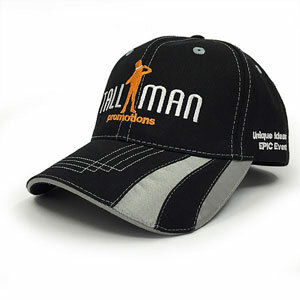 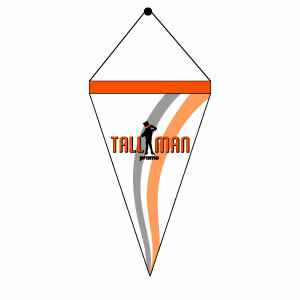 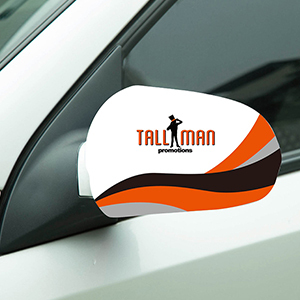 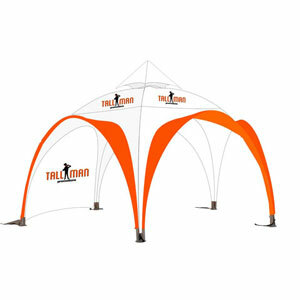 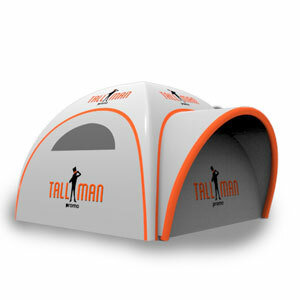 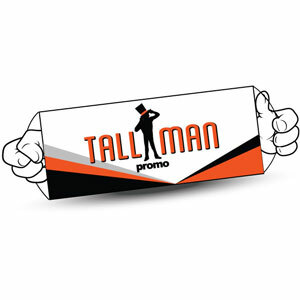 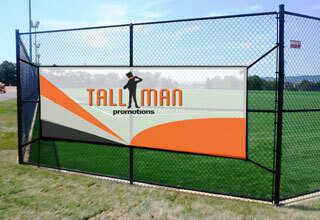 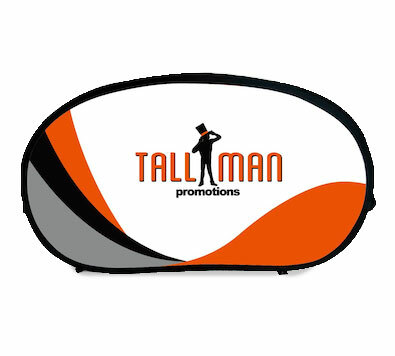 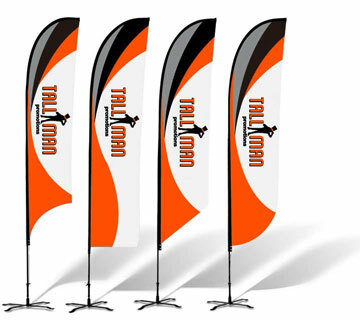 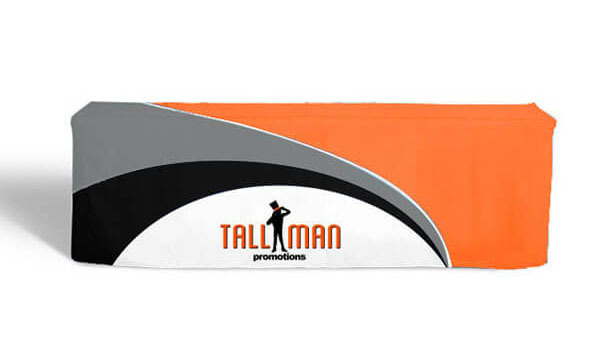 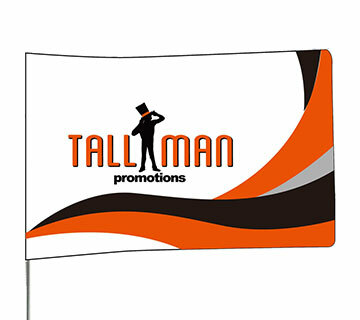 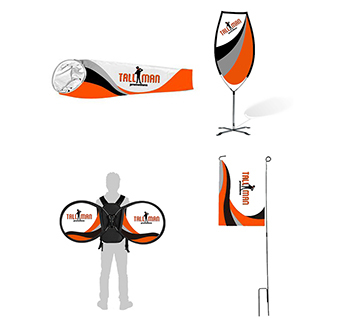 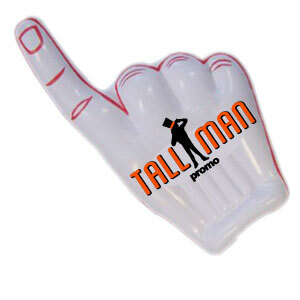 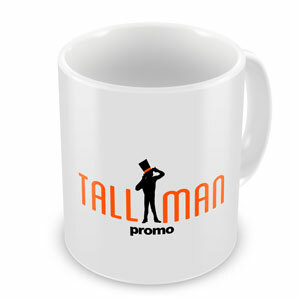 TALLMAN.PROMO horizontal popups are lightweight but they pack a punch with the impact they can provide. 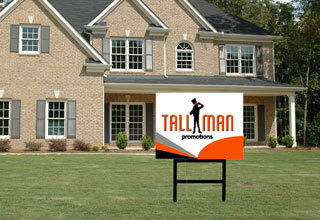 Horizontal popup signs come in three sizes to ensure you get the correct fit for your space. 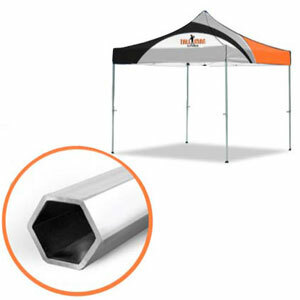 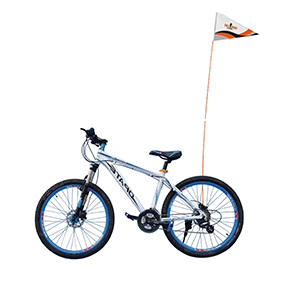 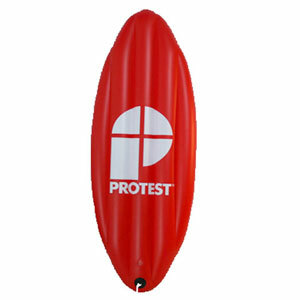 Use this handy product inside or outdoors but be sure to use stakes on those windy days. 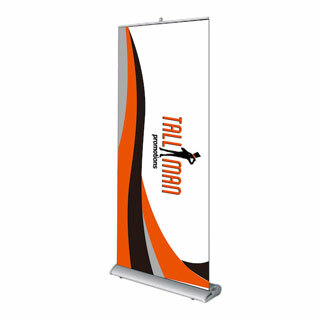 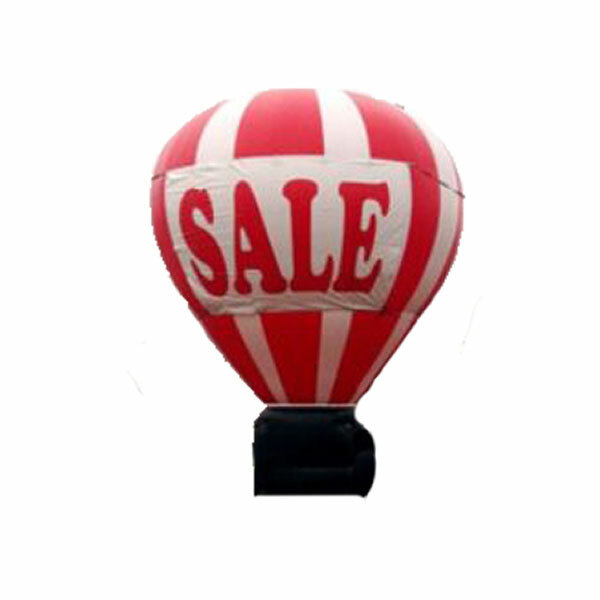 The Horizontal popup sign is available in 2 sizes.